We love grilling, and I am always looking for new ways to make meat, especially fish. 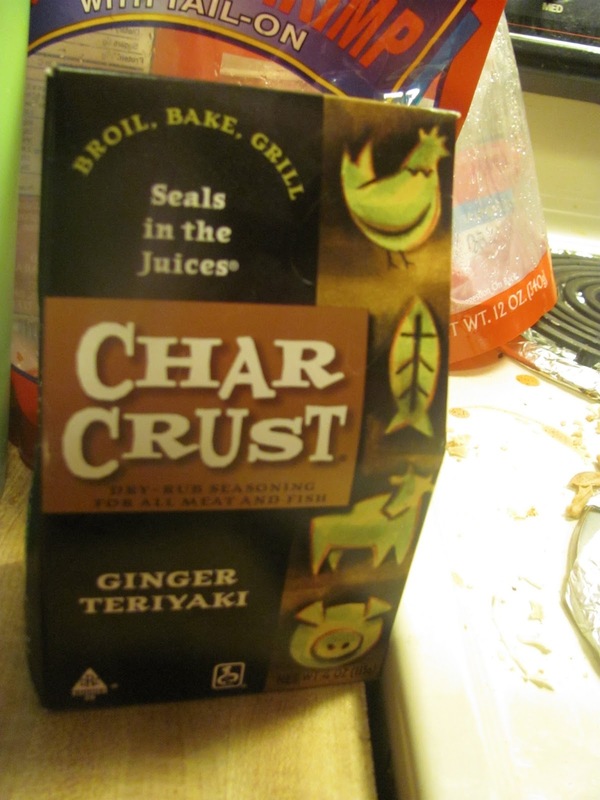 We love adding Char Crust because it is fast, easy, and delicious! It is very easy to use. We like to grill in a pan, but you can use it in the oven as well. 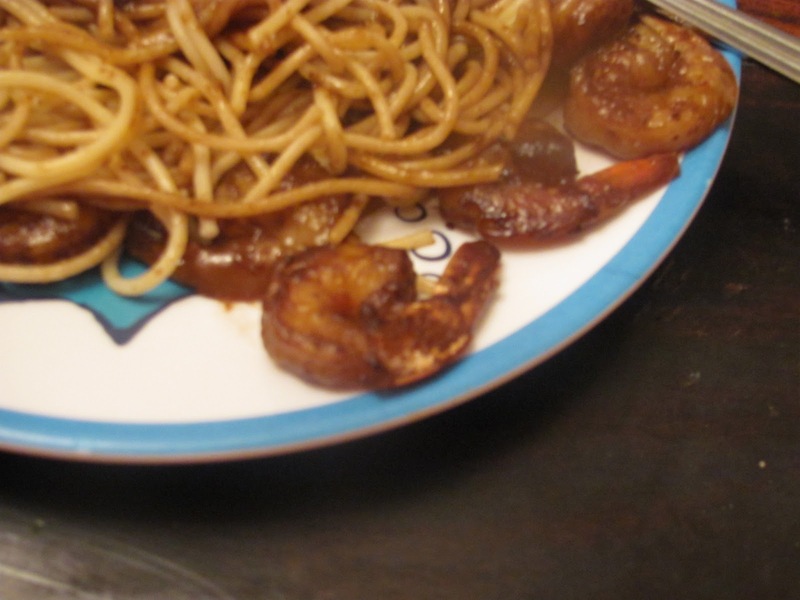 We added ours to shrimp, and used the ginger teriyaki. 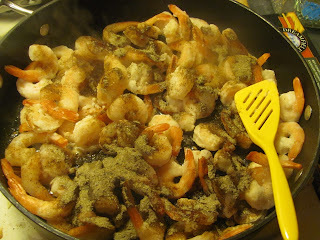 The shrimp had a nice crust on them. They had a very sweet, yet spicy, taste that tasted very eastern. My entire family loved it, and we cannot wait to make more! That looks so good! I really want to try this seasoning.